Do you work and pass a major part of your day near energized equipment? If so, you’re in severe electrical risks like interaction with electrical panels or electricity, electrical shock that causes fatal injury or even has a risk of death. 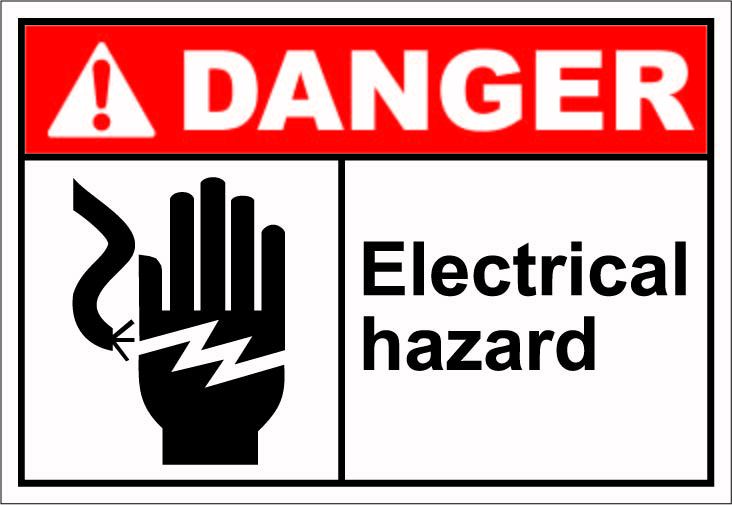 Both common and serious injuries occur due to faulty electrical equipment. However, the fatal injuries basically do occur for burns, arc flash blasts and through energizing the non-energized equipment. The electrical risks management often falls under facility owner and the business. In fact, the owner should take all types of safety measures to avoid any kinds of electrical hazards and it’s their responsibility to conduct the electrical work as required. They should make sure that all the electrical equipment is safe to use and it should be performed as per the standard guidelines. The owner should ensure that the people are safe who are working near the energized equipment. How the Electrical Hazards Can Be Prevented? This is really essential that the people know the details operating system of electrical gears and energized tools. The electricians who design the systems of electrical distribution must be professional and qualified and have a clear idea about the safe use of the equipment. Moreover, the manufacturers have a great responsibility and ensure it through analyzing and testing that all the equipment is safe to use before sale. The suppliers also have a great responsibility as they need to be sure about quality of electrical materials and electrically safe. In addition, they provide the guidelines and manuals before sending them to the right people. All the companies or owners who use electrical equipment should make sure that this equipment fulfills and falls under the conditions, terms and regulations of existing and standard regulations and rules of working near the energized equipment. To avoid adverse incidents, the worker should be certain about self-safety and use necessary safety gears. They should strictly follow all types of safety regulations and instructions on using electrical equipment set by the existing law. So, it’s highly important to make sure that you pick up professional and expert electrical contractors to install energized equipment. There are numerous electrical service solution providers who have qualified and experienced electrical engineers for installing and running quality electrical equipment. Actually, it’s not possible to avoid electrical hazards all the time, but proper installation and guideline can certainly make the workplace safer for the workers.